If you’ve never fired a gun before, everyone at Double Action will tell you, “You really should.” People here at the part gun shop, part indoor shooting range in Madison Heights say that just like there isn’t one kind of firearm or shooting sport, there isn’t one kind of person who uses guns. This story is a part of Framed By WDET: Home on the Range, an audio-visual storytelling experience that depicts the sport and tradition of recreational shooting in Southeast Michigan. Storyteller Shelby Jouppi and photographer Sean Work have collaborated to present narratives of metro Detroit families and communities who come together through this beloved pastime. Opening Night: Wednesday, April 26 // 6 p.m. to 8 p.m. This free event will include a photography exhibit along with audio stories, hands-on activities for kids, and adventure for the young at heart. All are welcome. RSVP here. The Outdoor Adventure Center is open every week Wednesday thru Friday, 10 a.m. to 3 p.m; Saturday, 10 a.m. to 5 p.m.; and Sunday 12 p.m. to 5 p.m. Entry costs are $5 for adults and $3 for children after April 26. 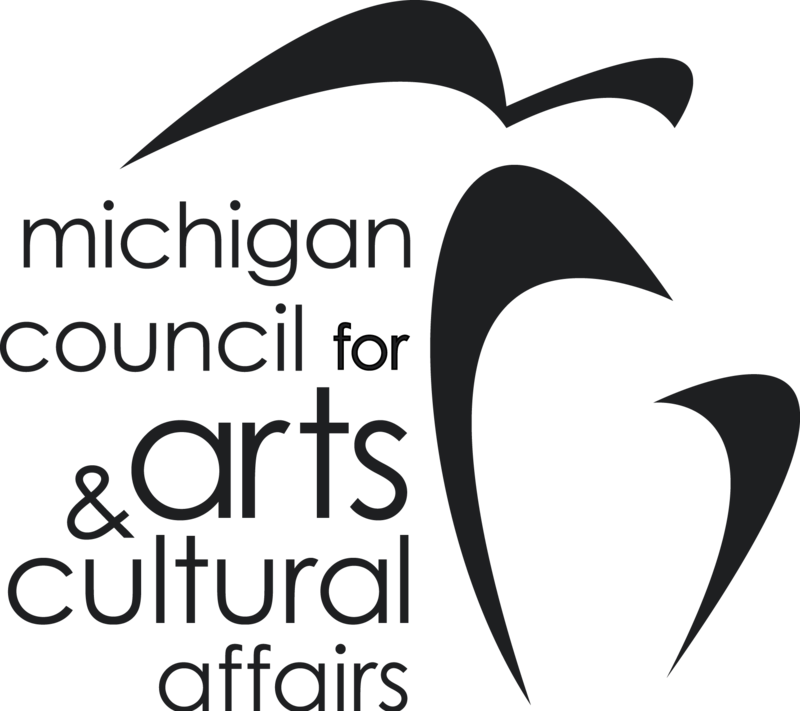 Framed by WDET 101.9 FM is supported by individual contributions, the John S. and James L. Knight Foundation, Michigan Council for Arts and Cultural Affairs, National Endowment for the Arts, and our series sponsors. This post is a part of Framed by WDET 101.9 FM. A series of traveling audio-visual exhibitions that integrate photography and audio storytelling to present the stories of ethnic and cultural communities throughout the Detroit region. Produced by WDET 101.9 FM.